When Nintendo Switch Online launches in the second half of September 2018, members will have access to 20 NES games with online play. Besides online play, one of the features offered for all 20 NES games is voice chat. 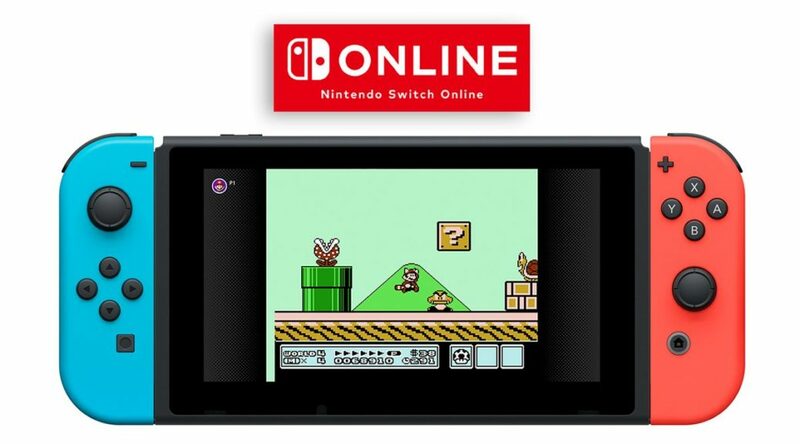 According to the official Nintendo Switch Online website, voice chat will be supported for all NES games via the Nintendo Switch Online app for smartphones. This is essentially the same way Splatoon 2 players are using voice chat now.